Every bag of coffee tells a story, but most of us don’t know anything about our brew beyond what it tastes like. Michael Shewmake wants to broaden our knowledge of the coffee we drink. His business, Atlas Coffee Club, offers monthly coffees from a range of countries including Rwanda, Costa Rica, and Peru. The best part? The subscriptions are customizable and affordable, as well as delicious. When you subscribe to Atlas, you get a bag of sustainably-farmed coffee beans each month from a different country. Michael Shewmake was hanging out at coffee shop during his Malibu vacation, and noticed that none of the bags of beans actually said anything about the coffee beyond the roaster. He wanted to know more, like what makes each coffee different. That idea fueled the Atlas Coffee Club mission, which Shewmake began with Jordan Rosenacker in 2015. Rosenacker brought design and marketing to the table, evidence of which you can see on their website. Jon Miller, a rocket scientist by training, is also listed as a co-founder who is involved in day-to-day operations. Atlas Coffee Club started in Boston before ending up in Austin, Texas. Shewmake and his partners source each coffee, test it out with an Ikawa sample roaster, and then hand production over to a roaster partner. Each coffee then gets its own gorgeous bag inspired by landscapes and textiles from its country, postcard with info about its origin, and brewing tips before its gets sent out to subscribers. When you subscribe to Atlas, you get a bag of sustainably-farmed coffee beans each month from a different country. Subscription options include half bags, full 12-ounce bags, or two 12-ounce bags. A half bag, which costs just $9 before shipping, gets you about 15 cups of coffee. You can also choose your roast style – light/medium, medium/dark, or all roast types – and whether you want whole beans or pre-ground. Subscribers automatically enter a rewards program that gives you points based on how far your coffee traveled from its country to your cup, how many countries you’ve received coffee from, and referrals. Drink coffee a lot? You should probably get your bags sent every two weeks. Don’t drink that much? Have your order sent every four weeks. According to Atlas, 50-60% of their coffee is Fair-Trade certified, direct trade, or bought through a co-op. All their beans are sourced from farms using sustainable practices. Just so you know, the Brazil coffee industry is the most troubled when it comes to slave labor. Unless the coffee is specifically labeled as Fair-Trade or bears a similar certification, Brazilian coffee was most likely produced on farms that use slaves. If you’re concerned about where your coffee is coming from, contact Atlas for more information. How do you make good coffee at home? If you’re used to getting your coffee already hot and ready at a store, how do you get the used out of beans or ground? Atlas Coffee Club provides lots of tips on how to brew the perfect cup, including guides on a variety of brewing techniques like French Press and AeroPress. There’s even one on making coffee without a coffeemaker of any kind. If you’re a big fan of iced coffee, you’ll find a guide on how to prepare the best cold brew, too. Did you know that coffee has hundreds more “flavor notes” than wine? 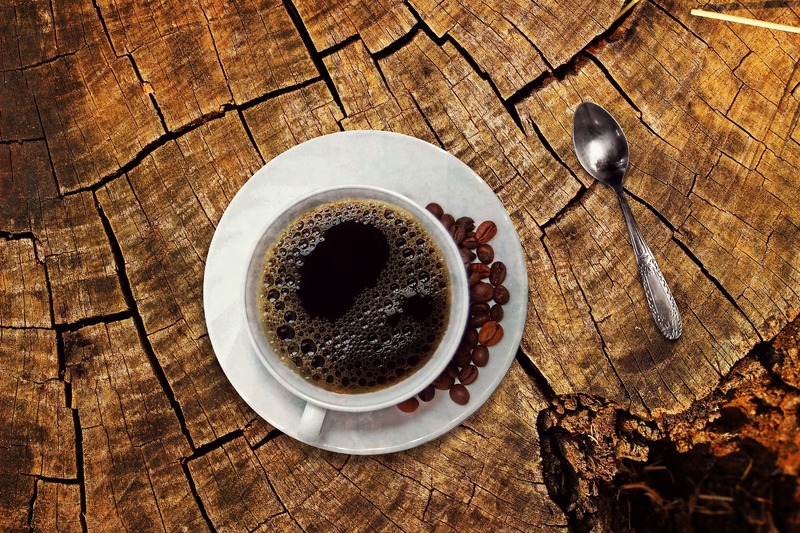 Here are tips on how to really stop and savor your coffee.